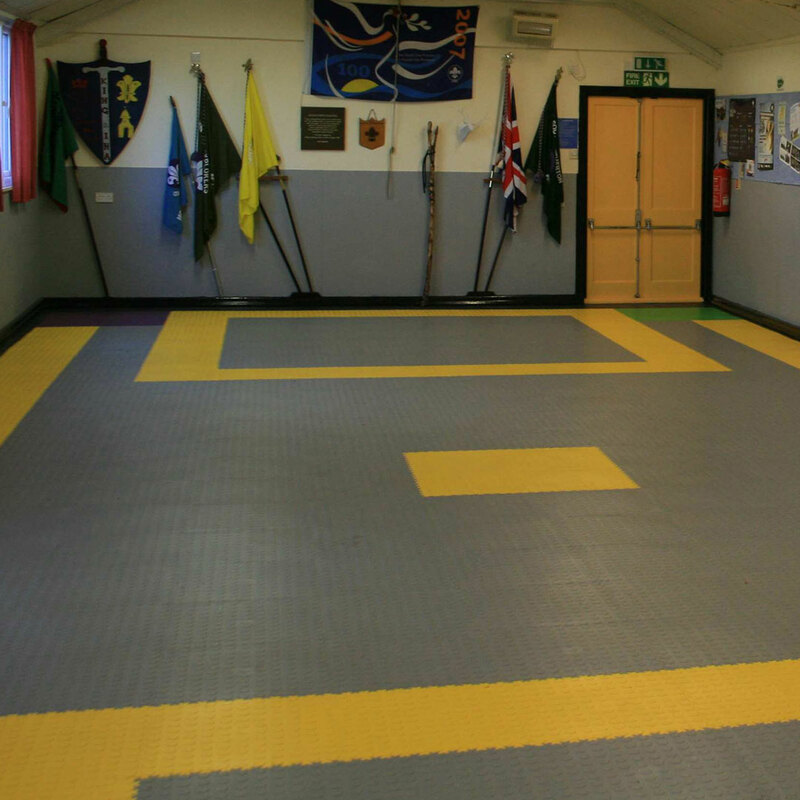 Interlocking floor tiles, ideal for a number of applications including schools, classrooms, sport halls, corridors, club huts, workshops or storage spaces. Need to protect your floor space or need a solution that offers safety, cleanliness, absorbs shock and noise for a fast-paced environment. 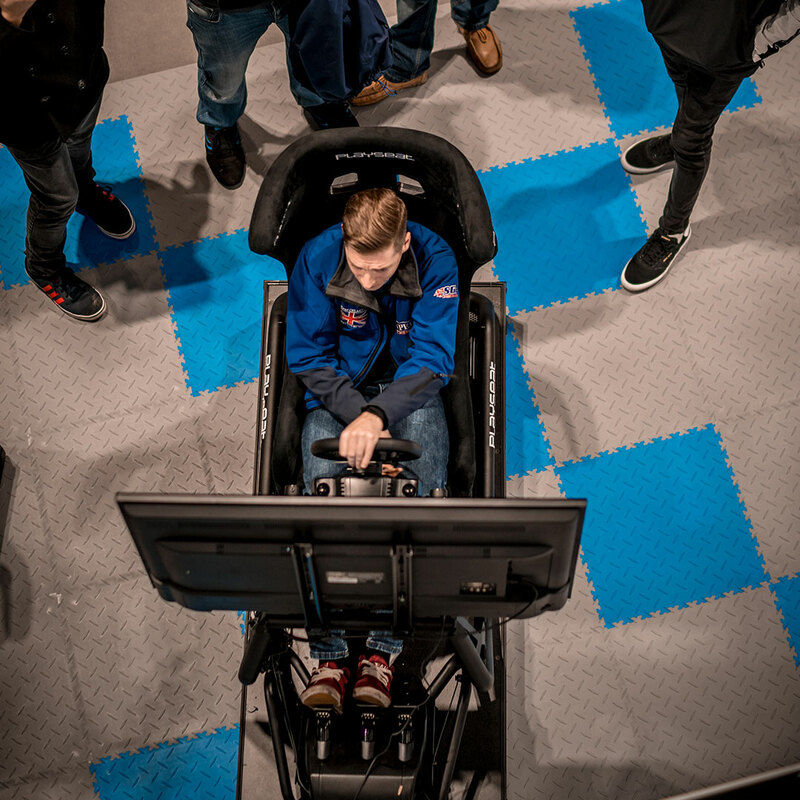 Here at Finger Protection we sell high quality, interlocking floor tiles, ideal for a number of applications including schools, classrooms, sport halls, corridors, club huts, workshops or storage spaces. The simple jig-saw puzzle tile offers a quick and easy installation and in most situations the tiles can simply be loose laid over the current floors with minimal preparation.These interlocking tiles are fully wheelchair, pushchair and trolley compatible. These high quality tiles are incredibly hard wearing, durable and fire resistant and should not be confused with the cheaper foam alternatives. 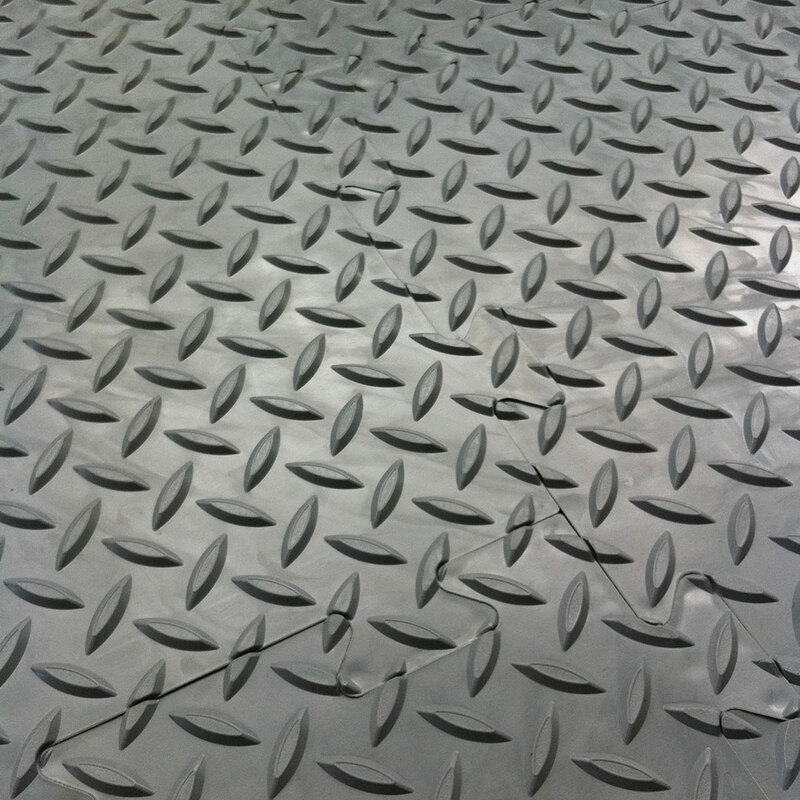 The tiles are available in Black Diamond Plate or Cointop pattern. 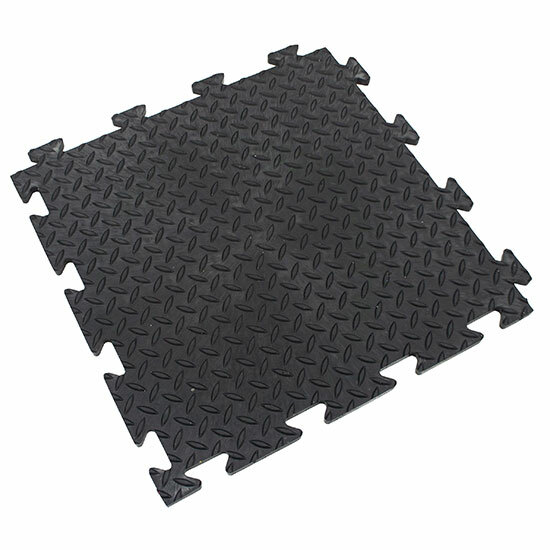 Black or Hi-Viz Yellow ramp tiles are also available to get than finishing look or to create a boundary. Use our CALCULATOR to calculate the cost of your flooring space. The calculator will pop up in a new window, once you have seen the cost and tile amount you can then place your order online. 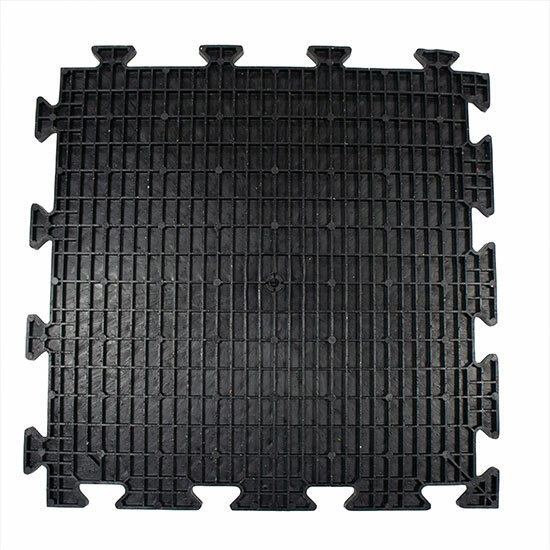 Reduces damage caused by impact, abrasion and vibration. Quick and simple to install or remove. Protects your existing floor from damage. Exact tile length and width measurements 'tab to tab' are 500mm x 500mm. The 'averaged' 470mm x 470mm dimensions we quote allows for the tile interlock depth and gives a more accurate estimate of quantities. See diagram below. Finger-Protection uses the 'Inside to Outside' dimension to estimate quantities for these interlocking tiles.